Come up with a new and unique way to help authenticate users. Avoid variations on common techniques like TOTP, tokens, or certificates. The hack that makes the best use of the Clarifai API will be awarded a DSLR Camera and a skateboard for each team member from Clarifai! 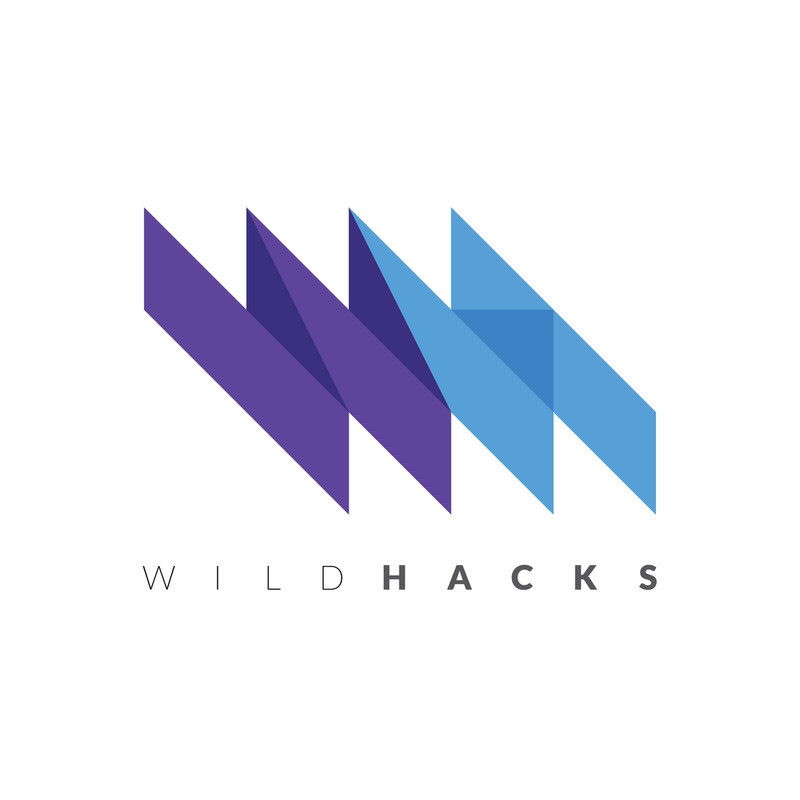 WildHacks is Chicago's largest intercollegiate hackathon that runs for 36 hours.